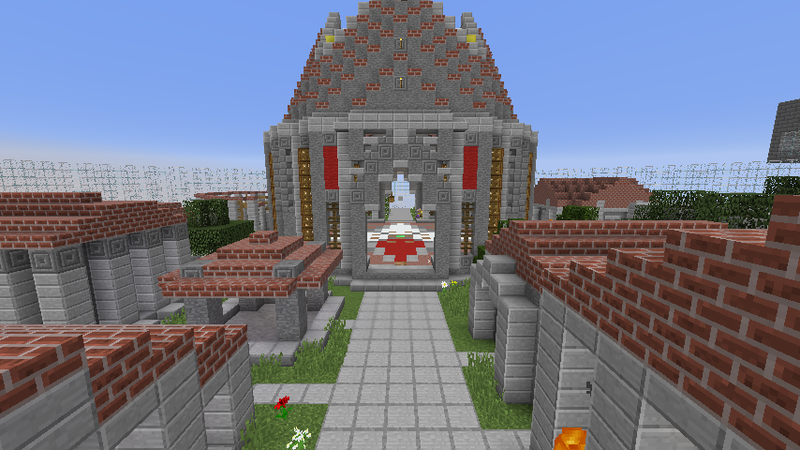 We have some exciting news to share with you, and for the loyal, much older players on the server, it's going to be quite a nostalgia trip for you. 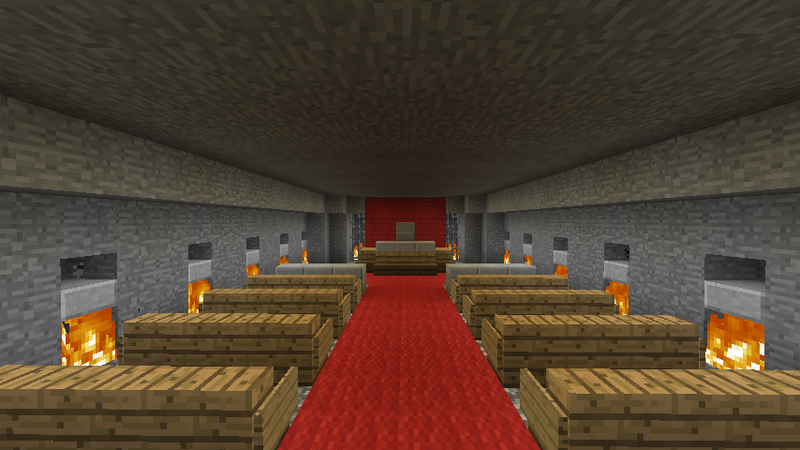 Over the past few days, I, as well as other staff and players, have been recreating, almost to the exact block, the very KitPvP map that the server by storm. 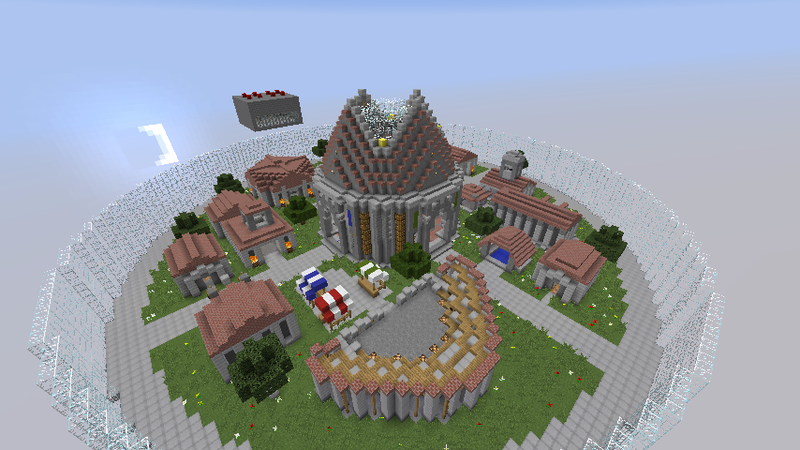 In 2013, there was a server called "minigames", and it's biggest highlight was, undoubtedly, a KitPvP mode, with a corresponding map that would be entrenched in the minds of our most loyal players. That map was deleted and has stayed that way for many years....until today. 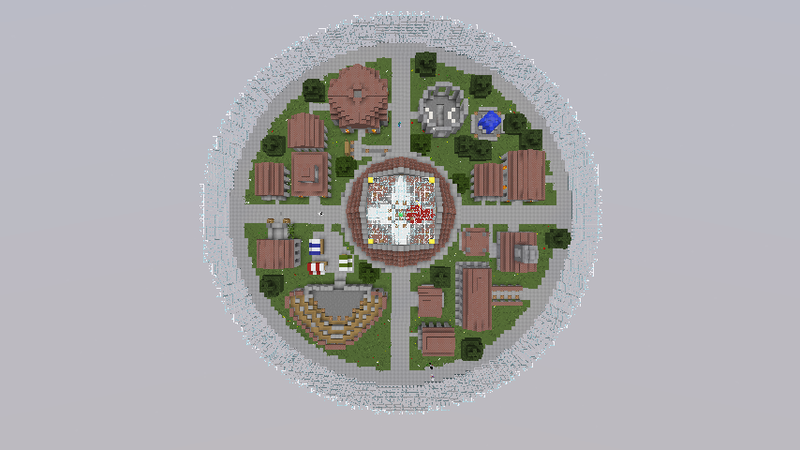 That's right, we have fully recreated this map to the best of our ability, and have turned it into a fully fledged KitPvP map. 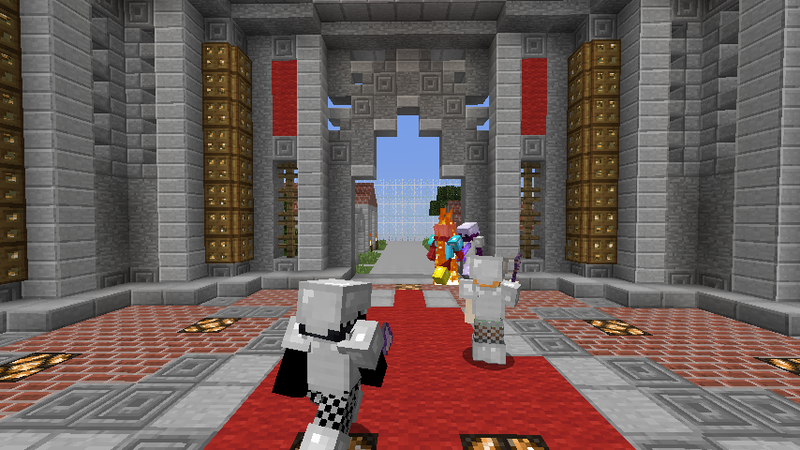 In time, we are planning to revert the map back to it's original kits, but until then, the new KitPvP, or "Original", is now able to be played. I bet those of you who don't know a thing about it want screenshots. I'm happy to oblige. This map came out in late 2012/early 2013, so the design is much more simplistic, but overall, it is quite a nice addition.